Sarah Silverman says her friend, the disgraced comedian Louis C.K., masturbated in front of her several times, but with her consent. 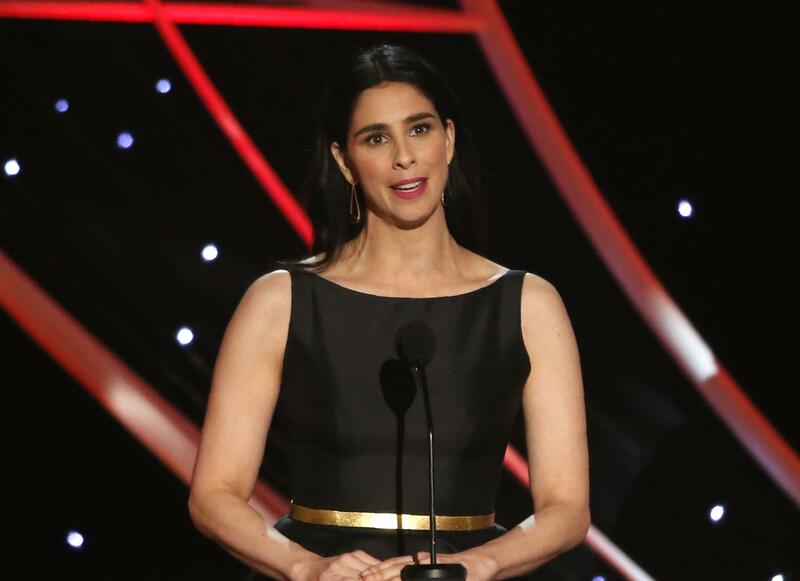 Silverman says that she does not want to make any excuses for C.K., but believes that her experience might contextualize his behavior to some extent. Several women accused C.K. of masturbating in front of them without their consent. Silverman appeared on Howard Stern's SiriusXM show on Monday and emphasized that she was "not making excuses for him." She also said she was not comparing herself to the women who said C.K. abused his power with such behavior. She said she believes that perhaps C.K. did not understand his own power as he became more successful. Silverman's own sister, Laura Silverman, was one of the women who said that C.K. masturbated in front of her. C.K. has been quietly making a comeback, with several appearances at comedy clubs around New York City.